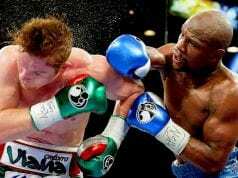 Canelo Alvarez versus Gennady Golovkin was probably the biggest middleweight fight in boxing that could’ve been made. 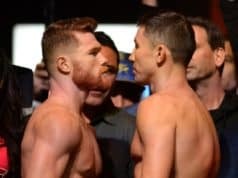 After having seen that fight twice now, with Alvarez controversially emerging on top, the next biggest fight in the division has been confirmed. 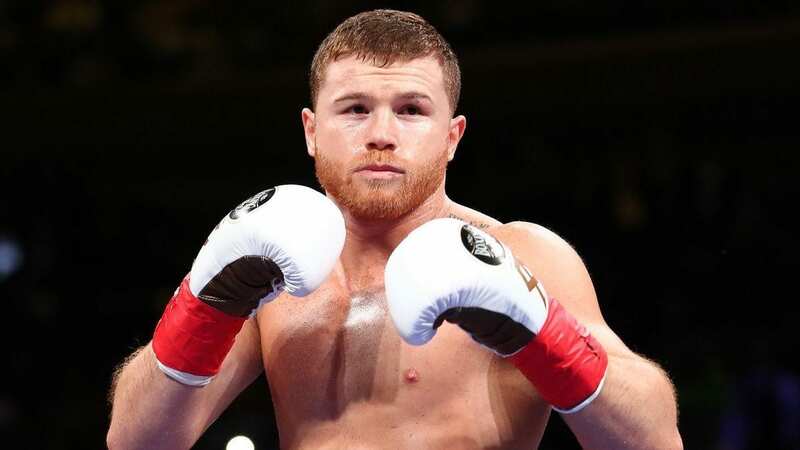 ESPN has confirmed that Alvarez will be defending his WBA (Super) and WBC middleweight championships against IBF middleweight champion Danny Jacobs in a unification bout. “I’m happy to announce my next fight during the festive weekend of Cinco de Mayo,” Alvarez said. “I will unify my middleweight titles against Daniel Jacobs on one of the two most important dates that belong to me.